This webinar is designed for anyone who wants to learn Apple Final Cut Pro X. In less than an hour, you’ll learn the entire workflow of editing – from getting started to final output. This is a beginning-level session. 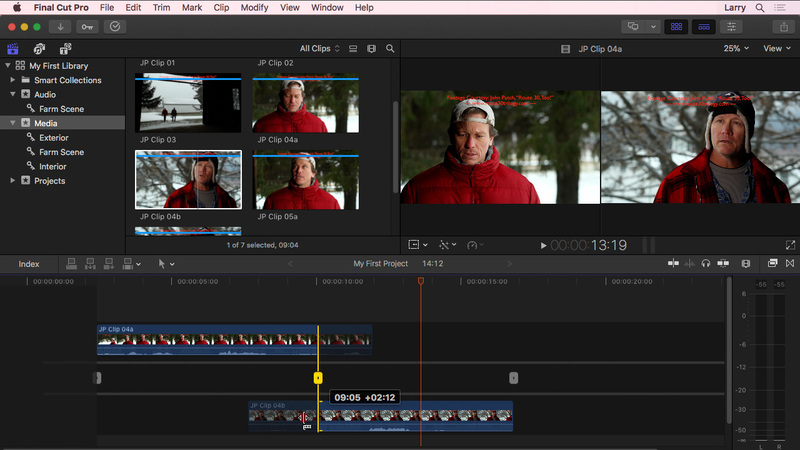 You don’t need to own or know anything about Final Cut Pro X to follow along. This training is delivered as a single QuickTime movie.